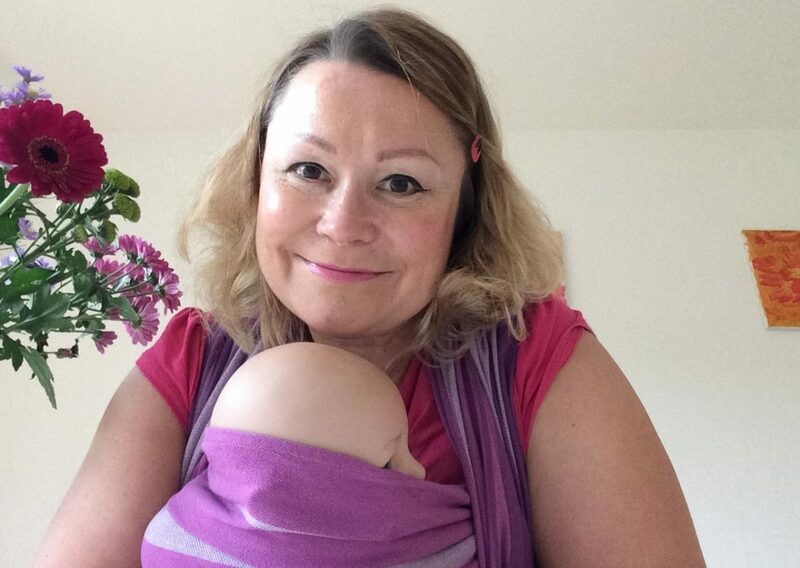 The library session can often be quite noisy for young babies and you may get just 10 minutes of advice during busy sling hire meets, which allows time to try on one or maybe two slings. Trouble Shooting Consultations (up to 30 minutes) for £15 which may include tweaking and fixing issues with your sling. We also do a Pregnancy Package for £70 which includes two 90 minute consultations in your home (one before baby arrives and one after) and free sling hire of any sling or carrier for four weeks! Plus £10 to cover petrol up to 15 miles. We require a fully refundable deposit of £20 for stretchy slings or £40 for most others but more for certain ones. Hire fees are £5 per week with a minimum of two weeks hire and you can continue to hire for as long as you want unless someone has reserved it! Also, Doorstep fittings at KT headquarters are £7.50 for 10 minutes if you know which sling you want.